The Ural-4320 is a general purpose off-road 6x6 truck, produced at the Ural Automotive Plant in Miass, Russia for use in the Russian army. Introduced in 1976, it is still in production today. 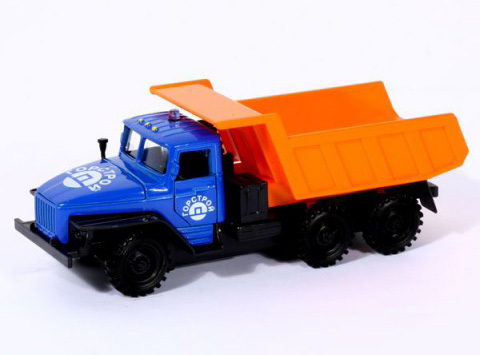 The wheel arrangement for the Ural-4320 was designed for transporting cargo, people and trailers on all types of roads and terrain. It also serves as a launching platform for the BM-21 "Grad" rocket launcher. 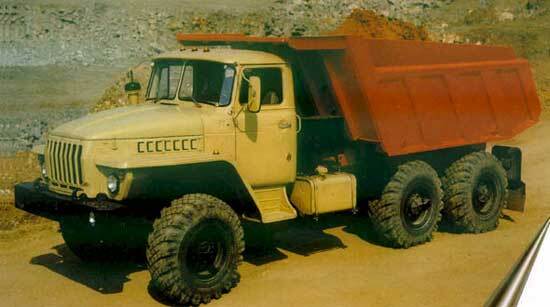 The Ural-4320 is a diesel-powered development of the Ural-375D. The Ural-4320 chassis has good ground clearance, so it is preferred in regions where roads are difficult to traverse due to sand or big rocks. 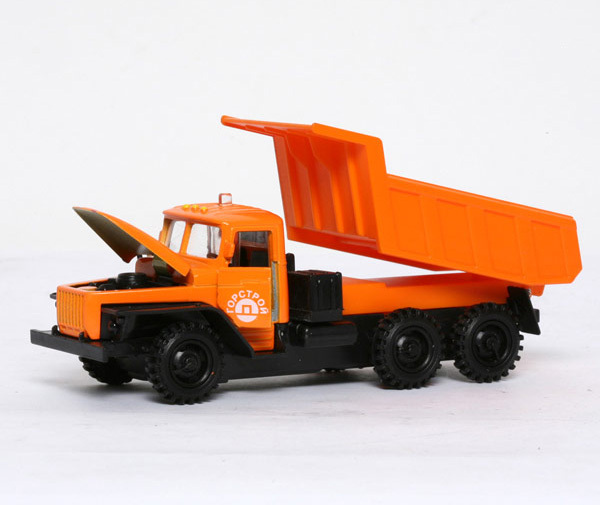 In the proverbial Russian tradition, the Ural-4320 is reliable and easy to repair and maintain. 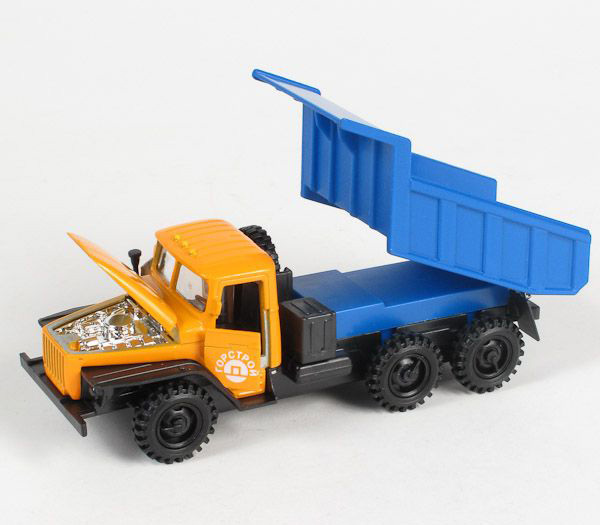 It has civilian uses as a fire truck, a garbage truck, tipper or a logging truck. It is also used for water, oil and gas drilling using the 1BA15 and URB-3A3 drilling rigs, which are mounted on the Ural-4320 chassis. 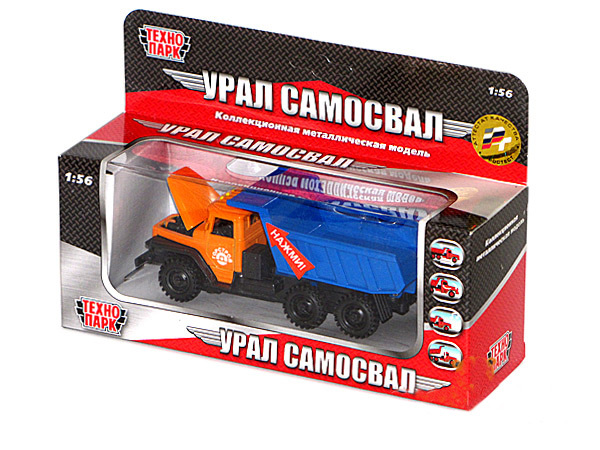 The Ural-43206 is a 4x4 version.